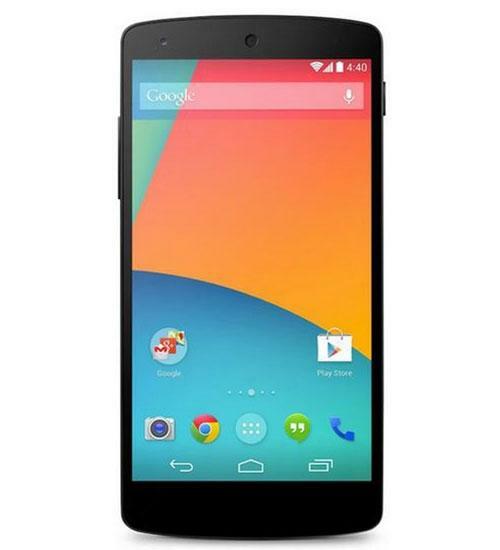 The Google Nexus 5 is the upgrade to the Nexus 4 and features Android 4.4 (codenamed KitKat), a 4.95-inch HD display, 2.26 GHz Qualcomm Snapdragon 800 processor, 1.3-megapixel front-facing camera, 8-megapixel rear-facing camera with Optical Image Stabilization, 16 or 32 GB of storage, 2 GB of ram, WiFi, NFC, and more. 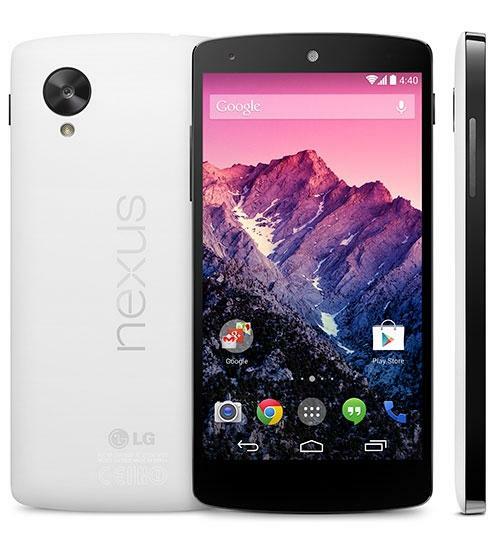 The Nexus 5 can be purchased unlocked, and comes in black and white variations. In this Wirefly Smartphone Schmackdown comparison review video, the Nokia Lumia Icon goes head to head with the Google Nexus 5. Wirefly takes a brief look at stock android. Aaron's on day 15 of the Nexus 5 challenge, and overall, the phone brings a lot to the table. Nexus 5 vs. Moto X Dogfight! The battle of the two Google devices...almost. The Nexus 5 is the most pure Android device that you can buy, the result of Google partnering with LG to produce the hardware while Google handles the software. 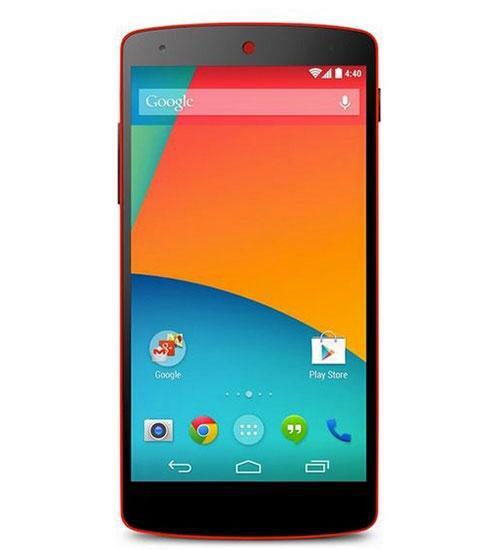 The Nexus 5 may be a few months old by now, but with the recent debut of a new Bright Red model and rumors that it could be the final Nexus device, the buzz for LG and Google's phone is still going strong.